Manny Muñoz joined Florida International University in 2010 working in the Office of the CFO. Prior to that he spent 14 years the private sector working mostly in sales and human resources. 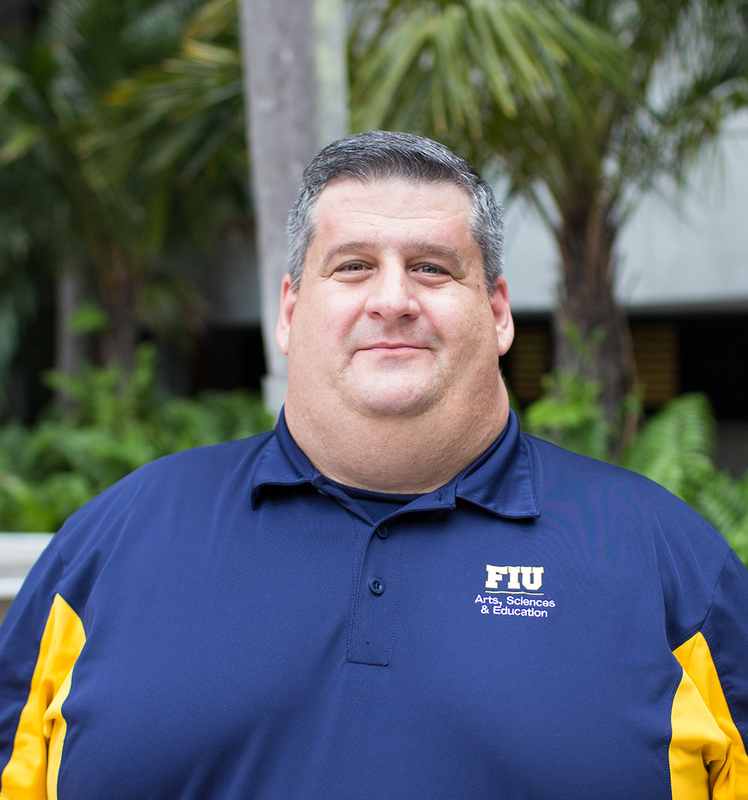 He earned both his undergraduate and graduate degrees from Florida International University: A Bachelor's degree in Political Science and a Master's degree in Higher Education. Manny has lived in Miami his entire life. He has been married since 1999 and has a son and a daughter.